Garden Update - Mid JulysteemCreated with Sketch. 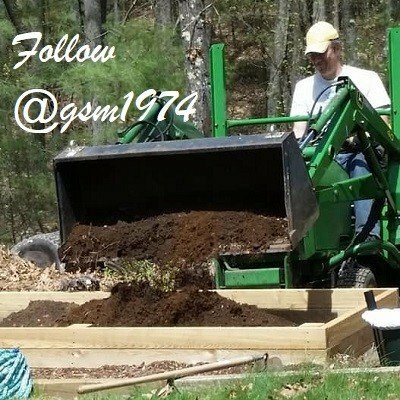 Vegetables are growing like crazy! 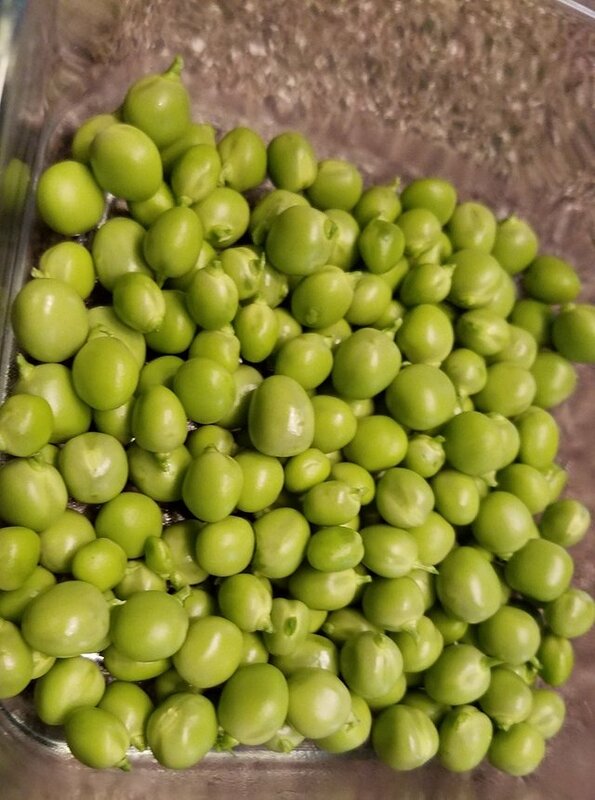 We've already picked our first crop of peas. 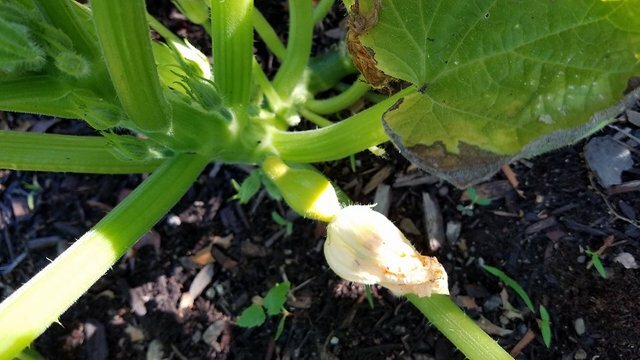 Yellow summer squash are also in full bloom. 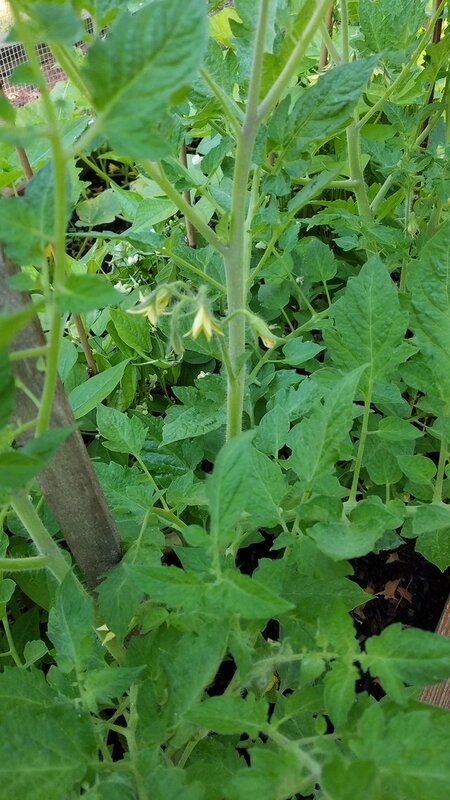 And the Roma tomatoes are really loving it. Many, many clusters of tomatoes all over the plants. The green beans have had a harder time of it. We had a stretch of 90 degree weather and even though I've tried to give them plenty of water, it's been tough on them. 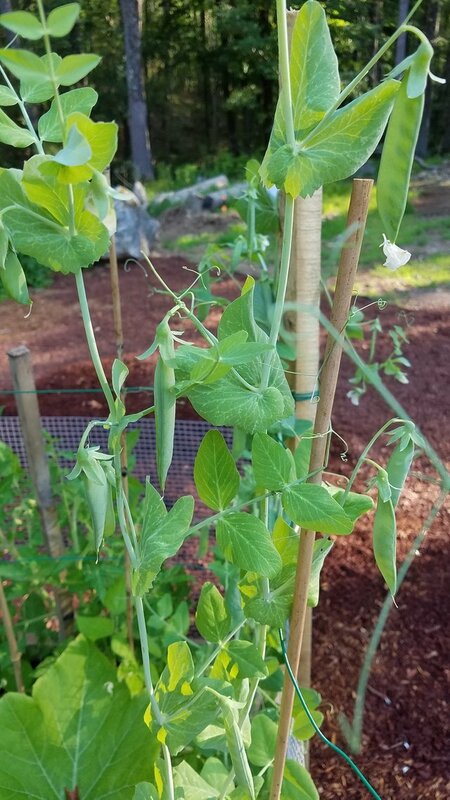 So new growth has pretty well stopped but they are hanging in there and we have many beans filling out nicely, but it will be a smaller crop than it might otherwise have been. Those should be ready to pick in a week or two. Congratulations @gsm1974! You have received a personal award!